We're still up here in Maine bopping around and exploring little towns and coves. I just had to drop in and share this gorgeous view and home. Is it not just precious? I need to be sitting on that porch! But, alas, I'm just driving by. But it is for sale! Would that not be sweet! I miss you too! This place is a vision! The water looks watercolor painted!! I could live here forever! holy crap that's pretty! vivid HD! Gorgeous and so quaint and picturesque. Wow, that does look like a watercolor painting...Awesome! Glad you popped in for a quick check in! That photo is BEAUTIFUL! Wow. A gorgeous piece of property with a million dollar view. That does look like heaven on a porch. Have fun!! Thanks for sharing the beauty with us, even if we can't "own" it. What a gorgeous place! I want to sit on that porch, so I'm with you! Let's get it!! 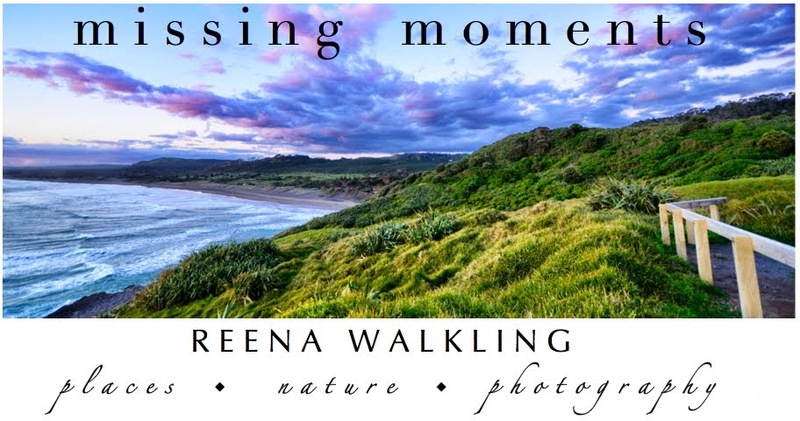 Fantastic capture, Reena! Hope you're having a great get away -- it does sound as though you are! Enjoy! Oh my stars! Absolutely stunning! Oh yes, that would be sweet! Let us have it together and photograph it in turns - the house, the view; day in, and day out. Is there any better life than that? Gosh! What a lovely view. I could sit there all weekend whiling away the hours. Superb shot, have a wonderful time Reena! Missed you too. A cup of coffee in the morning on that porch would be just the thing. WOW! That is a awesome view. Wow! Looks like heaven on earth! It does look so beautiful there. Sounds like you're having a great time. Sigh, nothing like a place by the water. That is one beautiful spot. Count me in on that purchase. What a lovely spot. Keep on enjoying! Okay, I've got a spare $5. Where do I send my money?? And how many months does that buy me????? you're very close to where my sister lives.....she's between belfast and bangor. you must be loving your time there ! so beautiful!! and i'm in on the "pool" but i must say, i have a gorgeous view from right here!! i hope your eating lobster!!! Beautiful image. The color gives you positive vibes. Too pretty to believe! I probably would have wrecked the car or something while starring at it. I would chip in some bucks for a change to hang out on that porch. Hope you're having a great trip. I bet you're going to have lots of pretty photos to share when you return. Wow!! Maine keeps adding to my expectations. Can't wait to visit. Wow! That is a fabulous porch! What a beautiful porch and I think timesharing is a great idea. What a beautiful place...a dream house - for sure! Wow...now that looks like a gorgeous place to put ones feet up. Love the idea too. I'd love to sit on a porch like that and sketch that veiw. Beautiful! What a wonderful place! I would like to sit on that porch too! have a nice time. Wow, this looks like my dream home. I could happily sit on that porch! I love porches... especially when they have a great view! It's good to be back! and I'm IN! I'll pitch in. 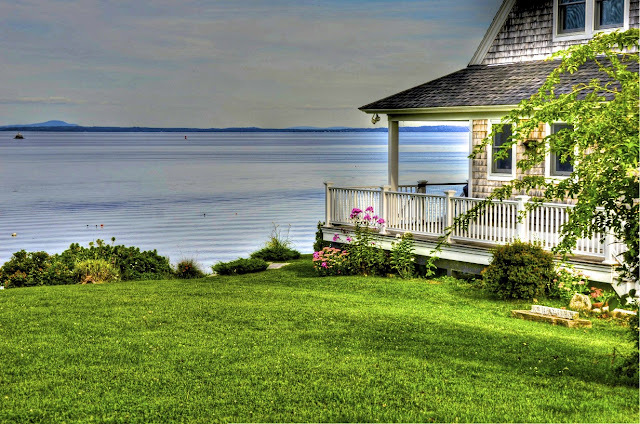 I can't resist a porch on the water!